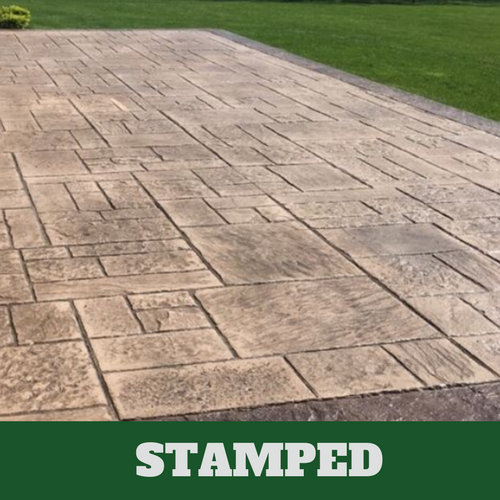 ​When you want the best concrete design service to handle your stamped concrete needs, give us a call at Elkhart Stamped Concrete in Elkhart, IN. 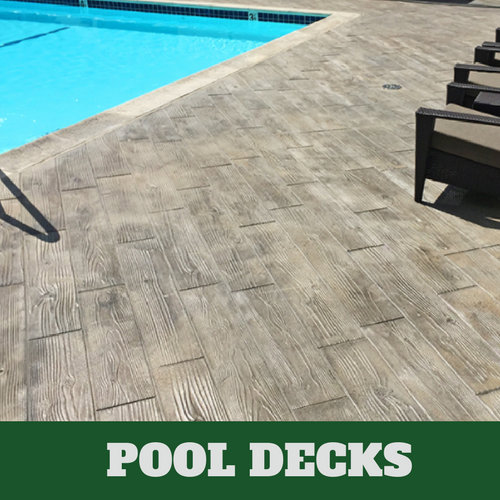 We take the time to help you understand what you could have with the installation of stamped concrete. As the preferred service provider in Elkhart, we know that we’ll be able to provide our customers with the quality of services that they deserve. We hire those concrete contractors who have the needed experience to perform the job that our customers request of us. 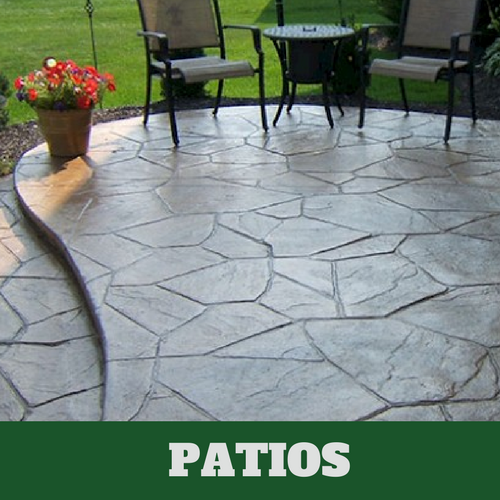 It is due to their experience that we have so many repeat customers at Elkhart Stamped Concrete. Our service associates are happy to discuss your many options with you so that you will be able to make the best decisions possible for your particular situation. 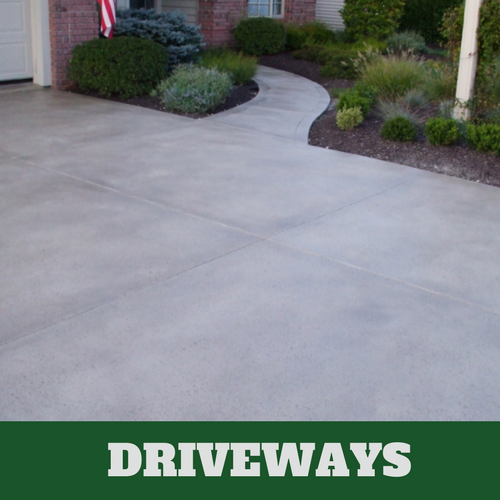 Allow us to assist you in improving the condition and look of your driveway, walkway, stairs or any other area of your property by contacting us for a complimentary consultation. 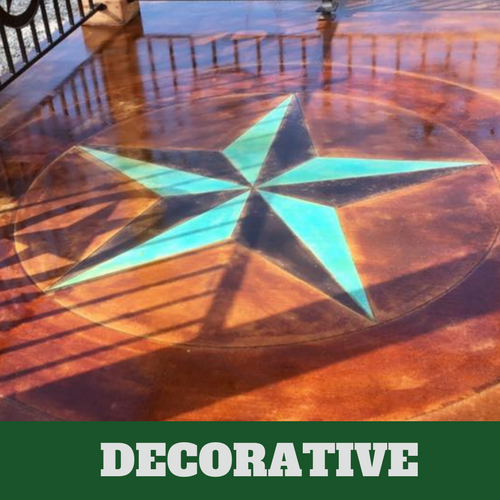 You might think that you know enough about stamped concrete to decide right now what you want but you may not know all of your options until you consult with one of our experts. Allow one of our associates to assist you in determining which design and pattern will be best for the area that you wish to have serviced. Once you have made a final decision, we’ll jump right in and get the job done in no time. 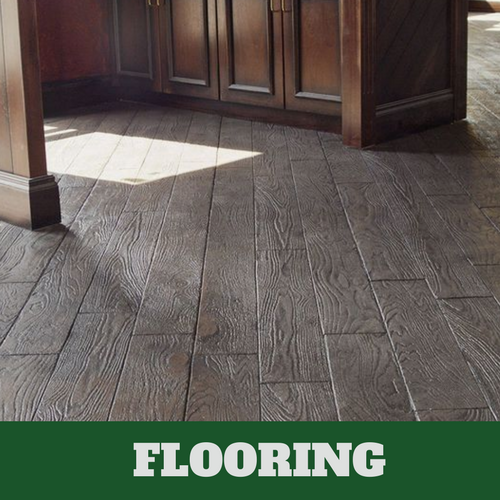 You’ll love the work we do!